The Asbestos Disease Awareness Organization (ADAO) is urging EPA to reconsider its denial of the group’s request that the agency amend chemical reporting rules to increase reporting on asbestos importation and use in the United States, a request that comes as state attorneys general are filing their own petition asking EPA to take the same actions. The Asbestos Team at Terrell Hogan continue to fight for victims who have been exposed to asbestos. 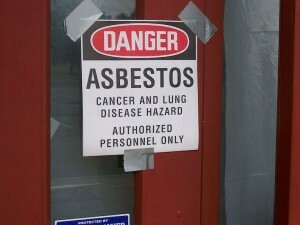 If you have developed lung cancer or mesothelioma due to exposure to asbestos, we can help you! 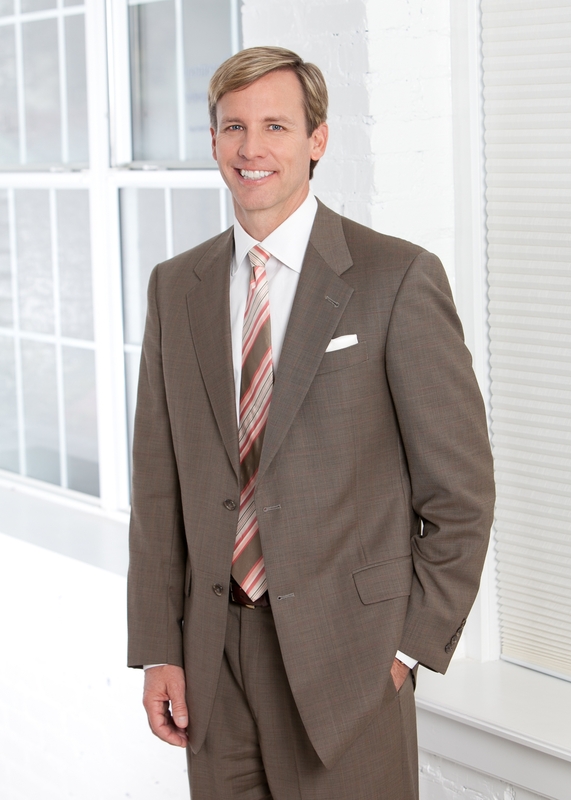 Alan Pickert is a partner at the Terrell Hogan law firm and focuses on several aspects of personal injury law including individuals who have been seriously injured due to exposure to asbestos, automobile and trucking accidents, dog bites and vaccines. He can be reached at (904) 632-2424.